Consider it a privilege or a necessity, but these six Indians should get a health insurance. The number of Indians actually covered under a health insurance is abysmally low. While most individuals are unware of the benefits of having a health insurance, others simply choose to procrastinate it for a later, older age. But medical emergencies always come unwarranted. 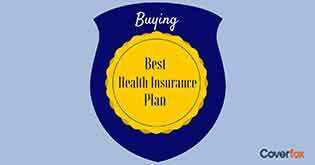 In fact, there is no particular age or life stage where health insurance should be purchased. Still, we list those 6 Indians who absolutely need a health insurance. 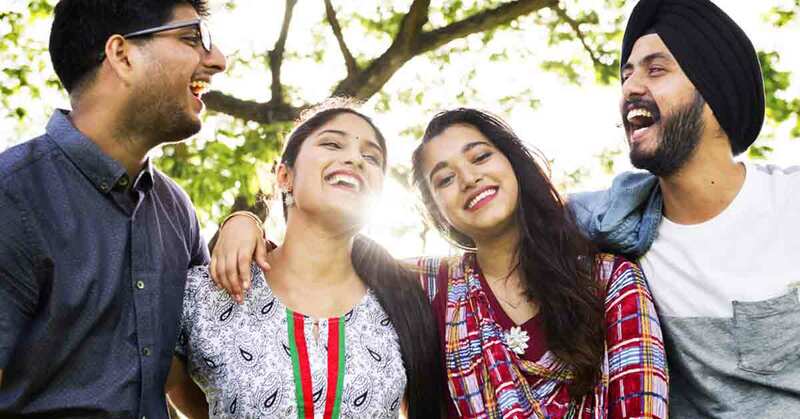 It is largely believed that the younger ones do not need a general health insurance simply because they are unlikely to be affected by a lot of diseases at their age. Wrong assumption! Contrary to belied, the sedentary lifestyle and changing environmental conditions have made youngsters susceptible to diseases like diabetes, obesity, etc. GenY is the future of this country. 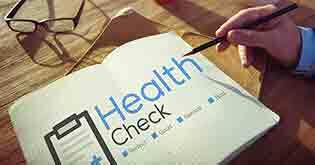 Having a health plan for them, as such, becomes imperative, whether they are covered in a family floater or an individual plan. Corporate employees usually lack the incentive to buy a health plan because they get an employer sponsored group health insurance. However, the coverage is a basic one and cannot be customized. 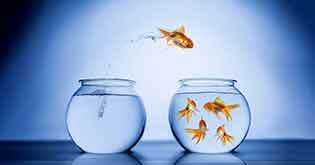 Moreover the quantum of insurance rendered might also be insufficient if one is looking to cover the whole family. And what happens when you leave the organization? Well, you leave behind the cover as well. Agreed that the new employer might fill this gap, but what will happen in case of retirement. 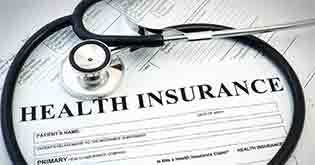 At that age getting a health insurance also becomes difficult. There are fewer options and sky-rocketing premiums with long waiting period and exclusions in case of pre-existing ailments. While a corporate employee gets a fixed salary, a self-employed individual’s income depends up on business cycles. And when the time is not right and the business is suffering from losses, sudden hospitalization can gravely risk savings. So you must undertake the daunting task of insuring yourself and your family under a comprehensive individual health insurance plan to keep yourself at least financially secure in the face of medical emergencies. The most neglected people of the lot are the housewives who shoulder multiple household responsibilities and yet are oblivious to the importance of a good health plan. Women are prone to many ailments and though they leave no stone unturned to tend for their families, they ignore their own health. Thus, it becomes necessary that housewives too have a health insurance cover, either under an individual or a family-floater plan. The Indian society has come a long way in recognizing the rights of single mothers and widows, but it can still be challenging to provide for oneself and the family single-handedly. In that sense, financial planning becomes all the more important for single women. The least they can do in such a scenario is to get cover themselves and their children under a health insurance plan. Maintaining a regular source of income in post-retirement years is every senior citizen’s biggest concern. 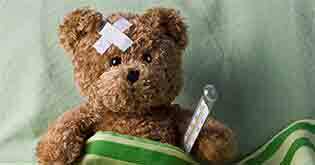 One cannot always depend on their grown-up kids or on their pension to meet medical expenses. 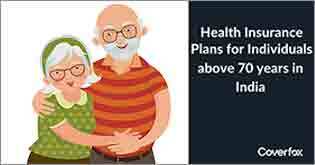 While your savings and investments in pension plans can pay for your lifestyle expenses in old age, a senior citizen health insurance plan will ensure that your corpus of saving is not wiped out by a major health calamity. India’s biggest strength as an emerging nation is its huge working population. But only healthy people can work towards the health of a country’s economy. So get yourself a health insurance and contribute towards your own and the nation’s economic growth stress-free.